Whether you need to create a marketing piece for a new campaign or you need help developing every aspect of your new brand, we are here for you. 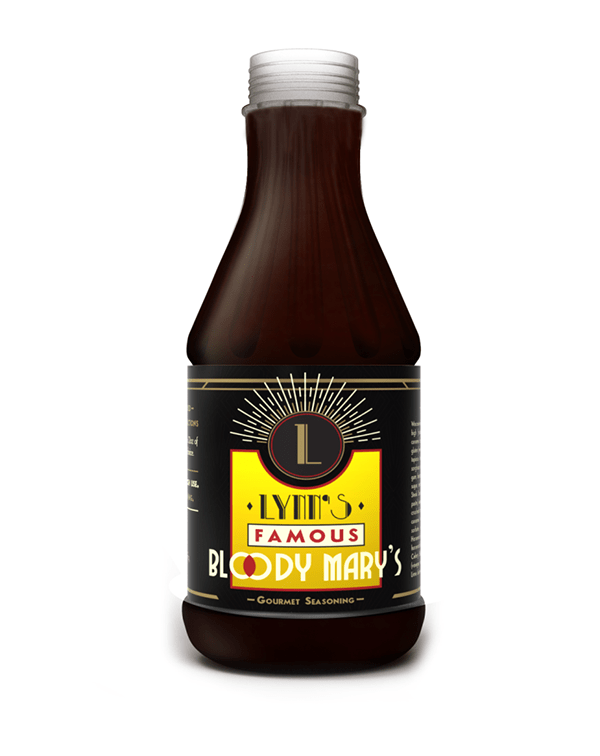 Lynn’s Famous Bloody Mary’s came to us as a brand new company with a great product. 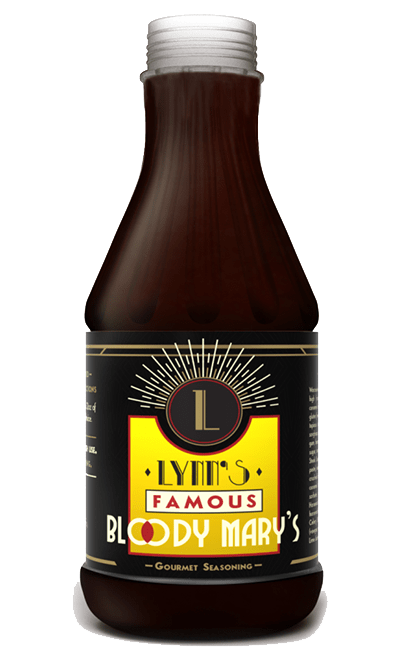 They have an amazing tasting Gourmet Bloody Mary Seasoning but didn’t have an identity. On this campaign, we created a number of different assets to help promote a sweepstake that the brand was offering through a popular online reservation system. The Hess Collection is an amazing winery and art museum in Napa Valley, CA. 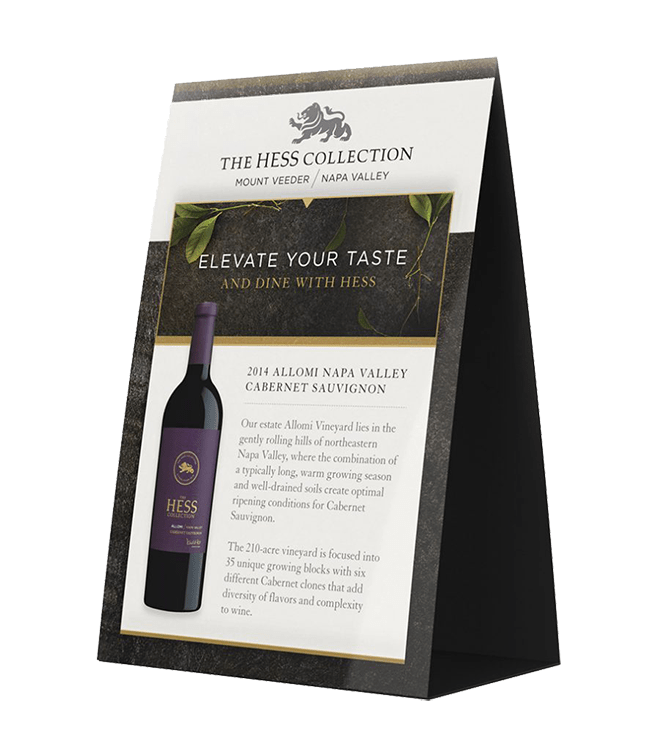 We developed promotional and other web assets including a microsite for the brand to assist in their Dine With Hess campaign. NaturalGlam360 is a beauty company that provides high-end, natural and healthy makeup. They offer their product in both the retail and MLM spaces where they empower people to be bold, natural and beautiful. 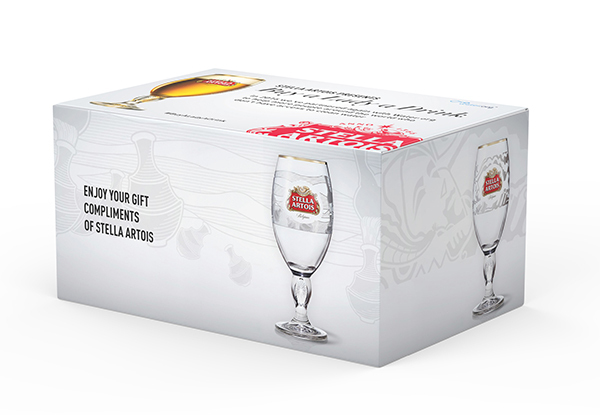 We developed all of the branding and marketing materials including their main website.